I love falcons and hawks. 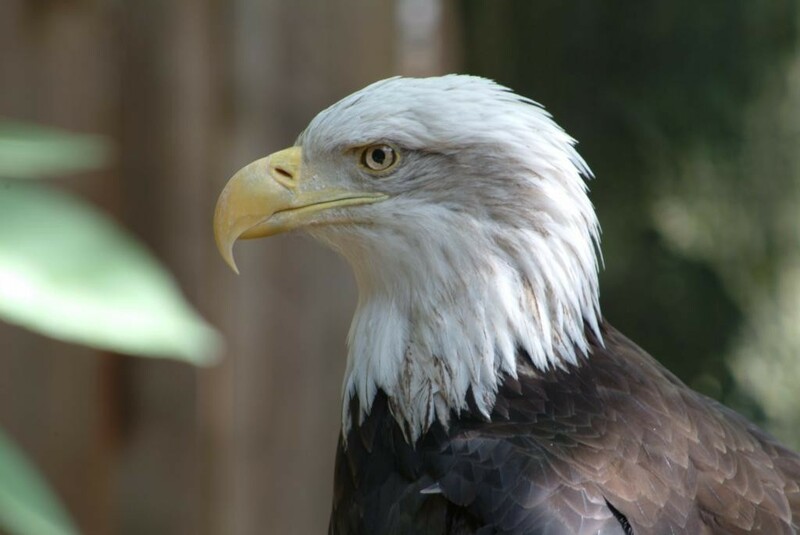 Here's another favourite, a bald eagle. "it took the whole of Creation to produce my foot"
stirred for a bird--the achieve of, the mastery of the thing! Last edited by Hyakujo's Fox : 02-21-2005 at 01:01 AM.